As you can see in the pictures. 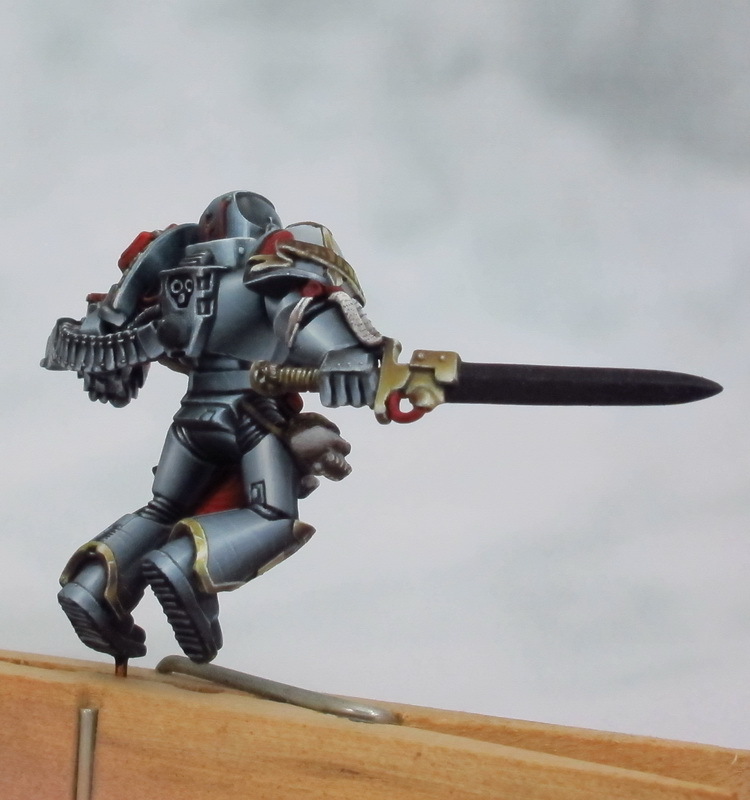 the NMM Gold (actually It look like an "Old Brass") was done with the colors and ratio on the list below. 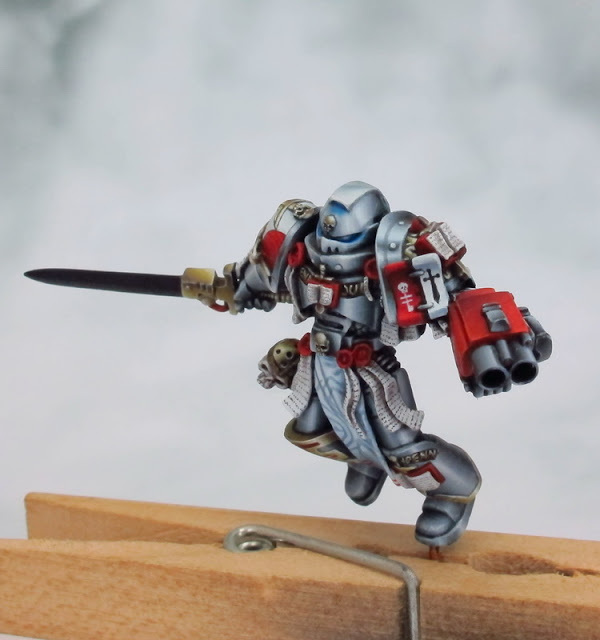 And if you looking for a step by step or tutorials of this method, I recommended this very helpful tutorial from Hoperiver - Empire General. 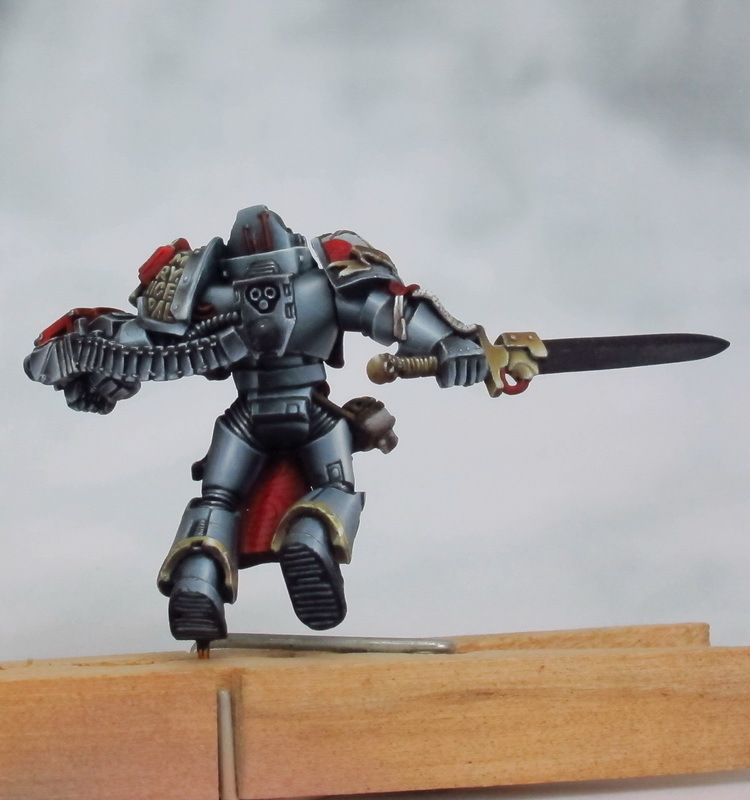 Step-by-step to ease of understanding this technique (NMM Silver-Gold and other things like painting horse , fabrics, freehand, etc.) 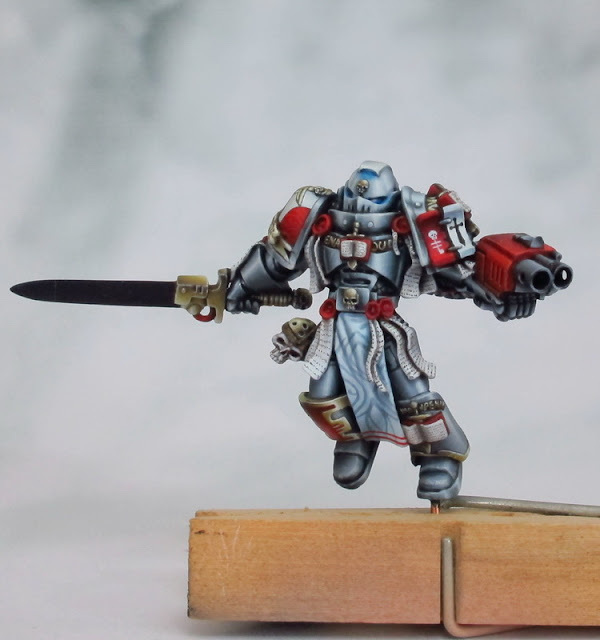 with caption and clearly step by step pics. 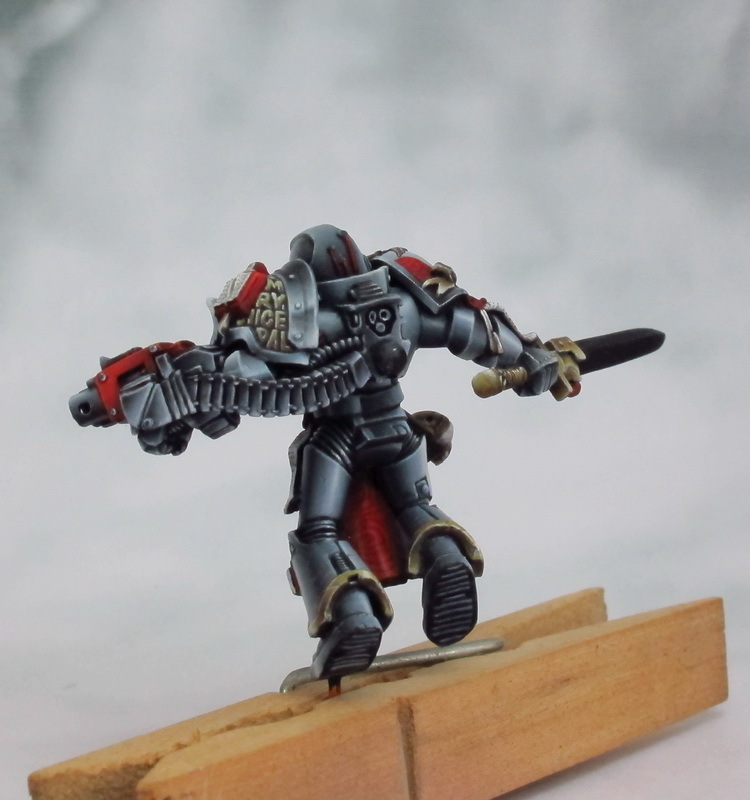 Fantastic NMM finish - some of the very best I have seen.